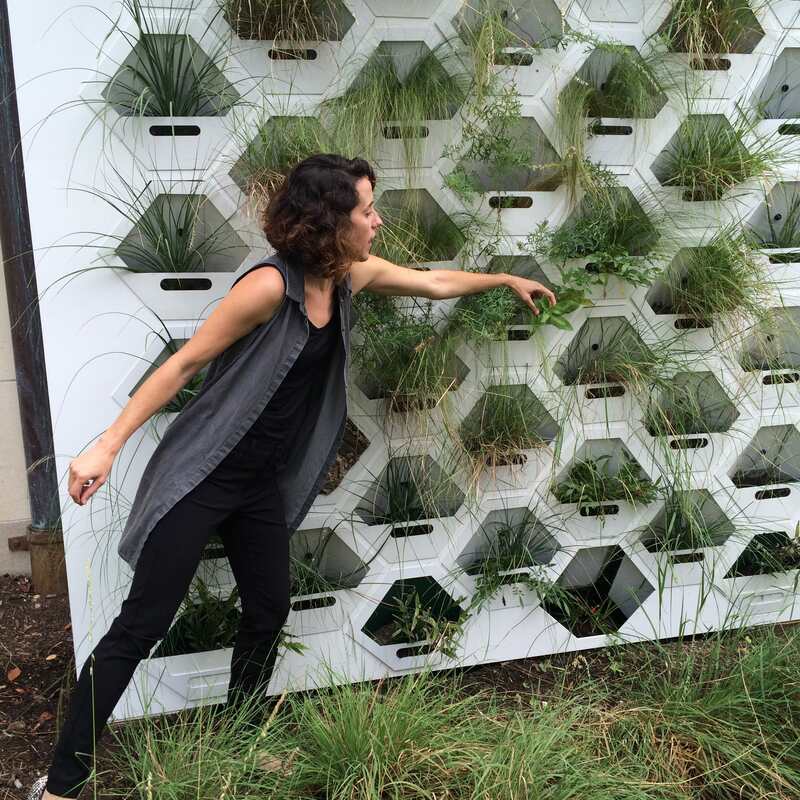 Lady Bird Johnson Wildflower Center has raised $ 14,644 from 72 gifts! 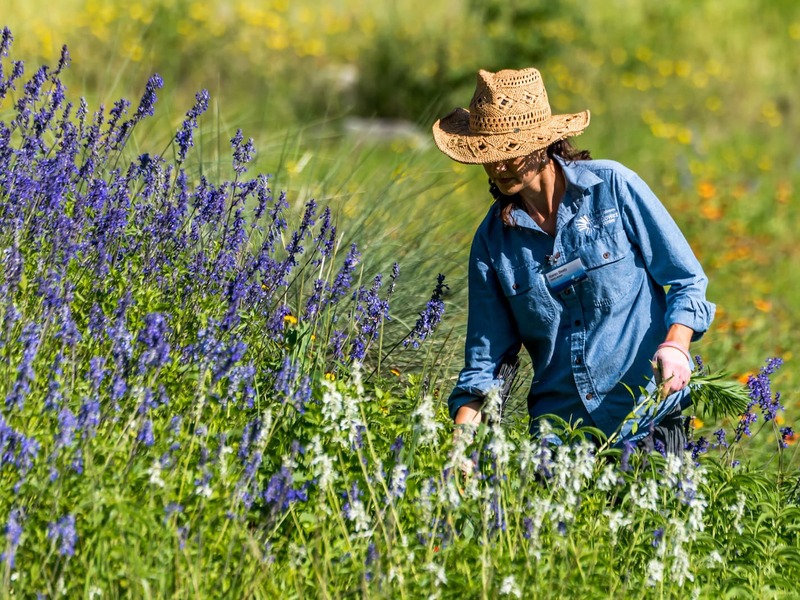 The University of Texas at Austin's Lady Bird Johnson Wildflower Center is the university's botanic garden dedicated to inspiring the conservation of native plants. 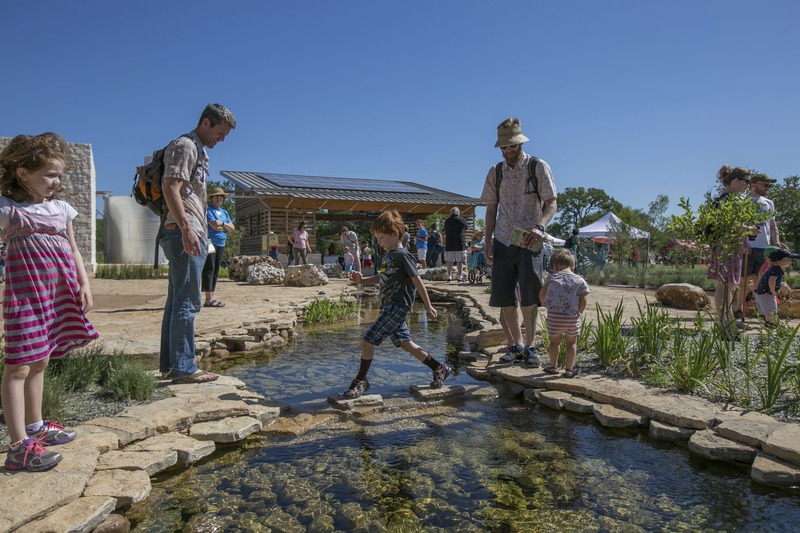 The Wildflower Center has been promoting the conservation and use of native plants since being founded by Lady Bird Johnson and Helen Hayes in 1982.For its important and transformational work, the Center has been designated the state botanical garden and arboretum of Texas. The Center carries out its mission to inspire the conservation of native plants through its public gardens, research, education and outreach programs with the end goal of improving water quality, providing habitat for wildlife, and enhancing human health and happiness. Through its consulting and research program, the Wildflower Center has helped to create 90,000 acres of native landscapes in urban and rural areas, was integral in the planning and planting of the Living Wall at Goldsmith Hall, designed and developed the green roof on the Dell Medical School, and is partnering on a land management and restoration plan for the McDonald Observatory. The Center welcomes visitors year round to experience and learn about the state's native plants (UT students, faculty and staff get in free). Make a better world with us! 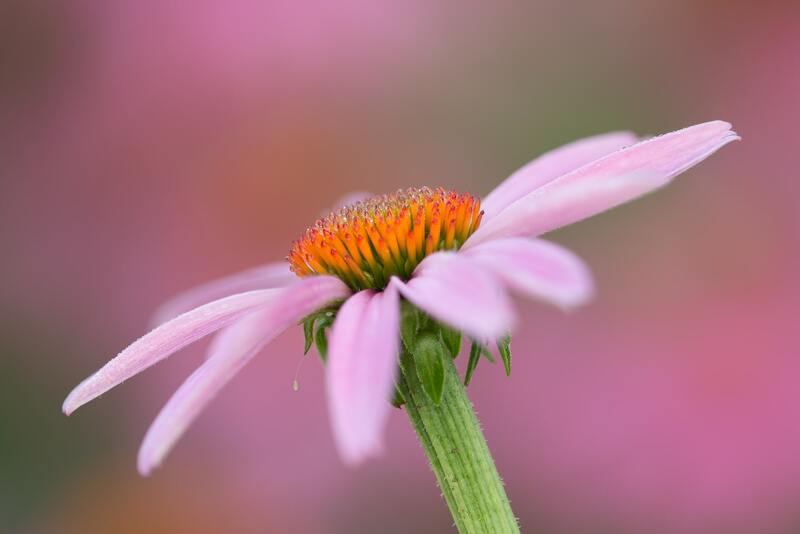 Without you, we would not be able to welcome more than 140,000 guests to our gardens, provide plant information to more than 2.4 million people, educate the next generation of conservationists, cultivate and protect rare native plants, and bring Lady Bird Johnson’s vision to millions of people. The Center’s success is made possible by generous supporters like you.